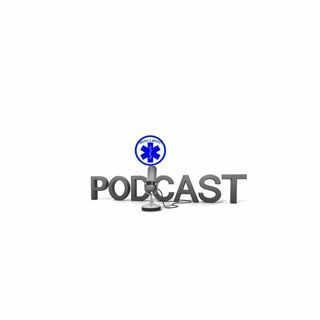 Episode 69: Everitt Binns has 50 years of EMS experience. That is a lot of years and time in this profession. He has held all positions and he is currently the EMS Chief for Grand View Health is Sellersville Pennsylvania. HIs experience as a leader, executive and professor has provided his employees, students and the EMS world with a wealth of knowledge and teachable moments. Ev as he likes to be called was one of my professors at Hahnemann University (now Drexel) and provided me with not just ... See More education, but lots of wisdom. We discuss Ev's leadership style, how he got into EMS, what I was like as a student and many other topics.